Restaurants or bars always seem to have the best types of fridges. More than just your average single door fridge at home, commercial fridges often have glass doors with grid shelving and strategic lighting to best show off the goods inside. Often, these fridges are branded to add extra flair, making what’s inside, even more enticing. Sometimes, commercial fridges are not used for display purposes. These fridges are bigger in width and depth, which allows for ample storage of food ingredients, drinks or stocks that need to be kept cool. Commercial fridges are designed and built to handle a large capacity but that doesn’t mean it will last forever. Since these fridges and freezers are put under a lot of pressure, it helps to service it regularly. It is recommended that you clean your fridge thoroughly at least once every two weeks to avoid bacteria build up. Unfortunately, you can’t clean the fridge parts yourself – that’s where we come – contact us for professional refrigeration maintenance. 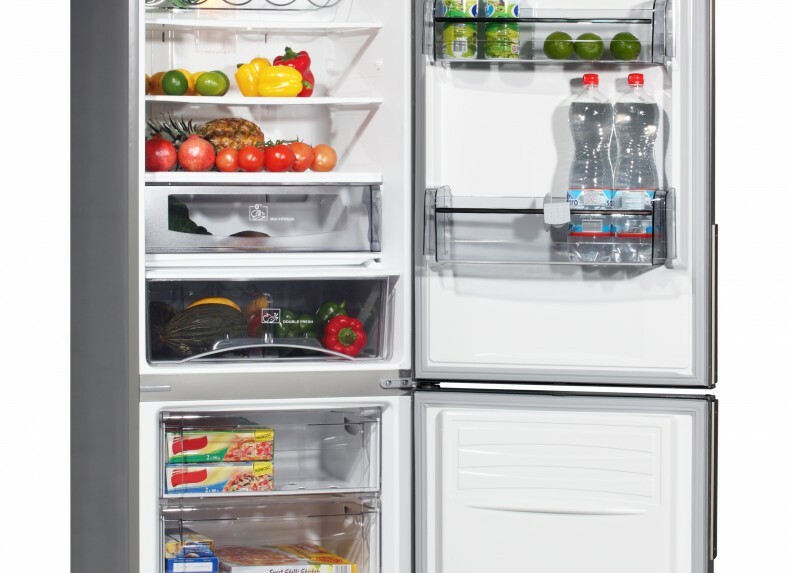 We check all the necessary components that keep your fridge in peak working condition, from the motor to the wiring, the door and the lights. We have a wide variety of commercial fridges for sale that are sure to meet your requirements. No matter what type of commercial industry you operate in, we will have the ideal fridge, and if we don’t, we are happy to source it for you. We source fridges from the best manufacturers in the industry to ensure you receive a high-quality product that operates efficiently, keeping your contents as cool as possible. We also make sure that you don’t need to pay any more for a new fridge than you have to; we make a point of protecting our clients from massive conglomerates who charge ridiculous amounts of money for a fridge. If you haven’t had your fridge serviced as often as it should be and it suddenly breaks down, give us a call. We offer a same day repair service to get you out of a sticky situation. We count on our fridge or freezer to keep our goods cold. A broken fridge can cause food to spoil and not to mention a lot of mopping up to do once all the ice has melted. 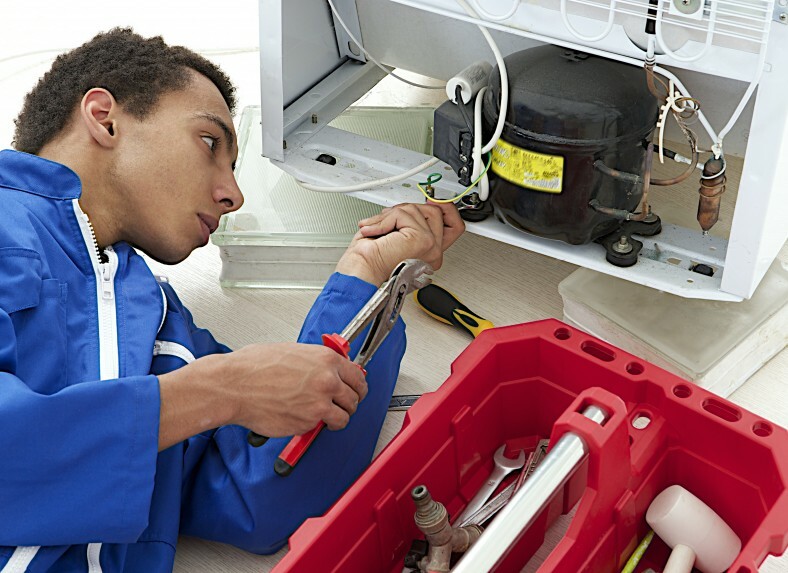 We can repair all components of refrigerators, and if the problem is out of our control, we can recommend a professional in the industry who is able to assist you. 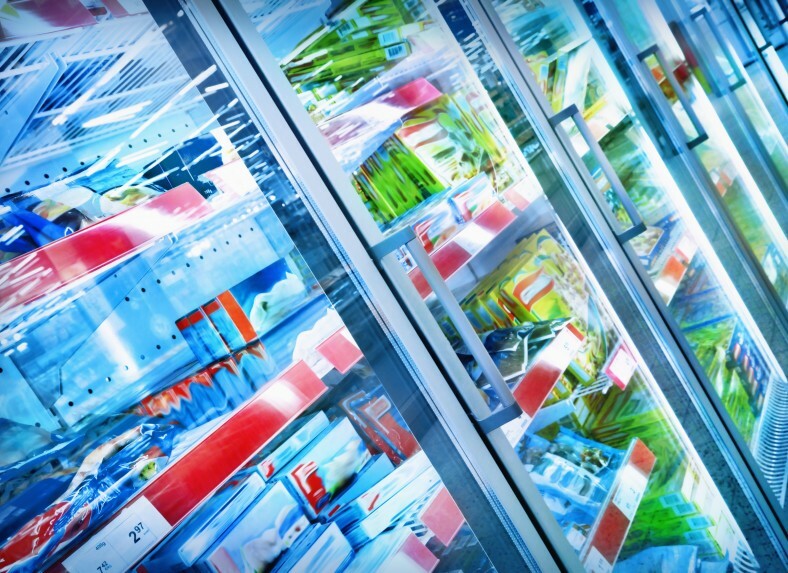 For all your commercial refrigeration requirements, contact Wangara Refrigeration today.